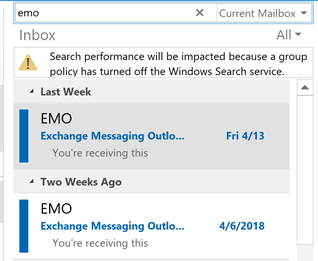 We see a lot of users who decide to upgrade only Outlook, not the full office suite. While this is the least expensive method, those who do this often discover the features they upgraded to get are available only when they install the Office suite. Also, installing the Home and Student suite and standalone Outlook doesn’t equal a suite. You need to install a suite that includes Outlook to get the missing features. Specifically, some spelling and grammar features, including autocorrect, are available only when you have an Office suite. You’ll be able to spell check on send or with F7, but spell check as you type and autocorrect aren’t available. 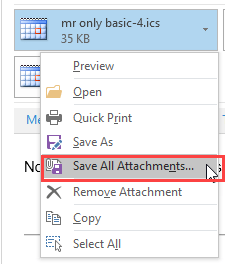 Themes and stationery are missing in standalone Outlook too. The new Screenshot feature, along with ClipArt, SmartArt, Shapes, and Chart also require the full suite. 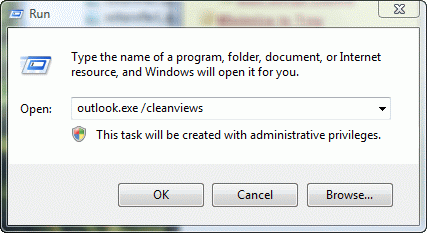 There is a hack that will restore some or all of the missing features: copy winword.exe into the folder where outlook.exe is. 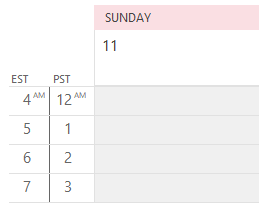 This works with all versions of Outlook. I'm told that it's doesn't have to be the actual winword.exe file – if you don't have Word, use another exe and rename it winword.exe. Published September 1, 2010. Last updated on June 20, 2013.